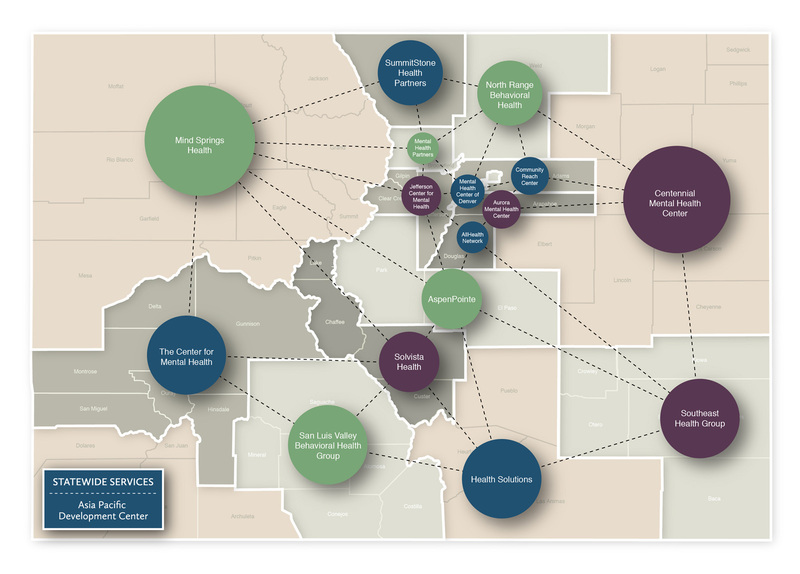 Progressive Health Options was founded in 2015 in response to the need to enhance the behavioral health of all Coloradans. We are committed to maintaining and offering a statewide network of experienced behavioral health professionals who can help your members and their families achieve wellness. Passionate about working with those who have co-occurring medical, behavioral health, substance use, developmental, and other complex challenges. Trained to help individuals achieve behavioral change that improves healthcare, lowers costs, and leads to recovery. Experienced in cost-effective, value-based payment systems and able to participate in ACO arrangements.